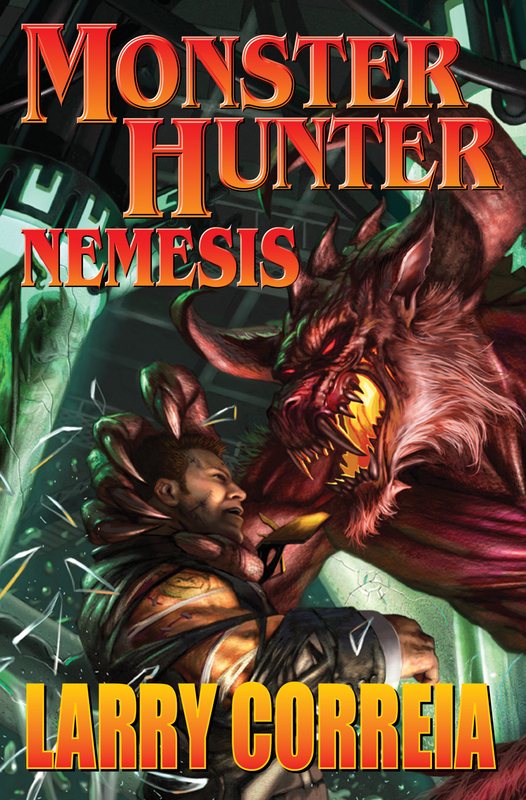 #5 in multiple New York Times bestseller Larry Correia’s Monster Hunter series. Agent Franks of the U.S. Monster Control Bureau is a man of many parts—parts from other people, that is. Franks is nearly seven feet tall and all muscle. He’s nearly indestructible. Plus he’s animated by a powerful alchemical substance and inhabited by a super-intelligent spirit more ancient than humanity itself. Now all bets are off, and Hell hath no fury like a monster betrayed. Particularly if that monster happens to be an undying killing machine capable of taking out vampires and werewolves with one swat.